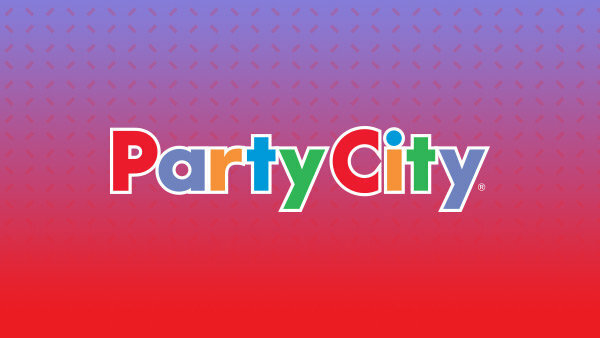 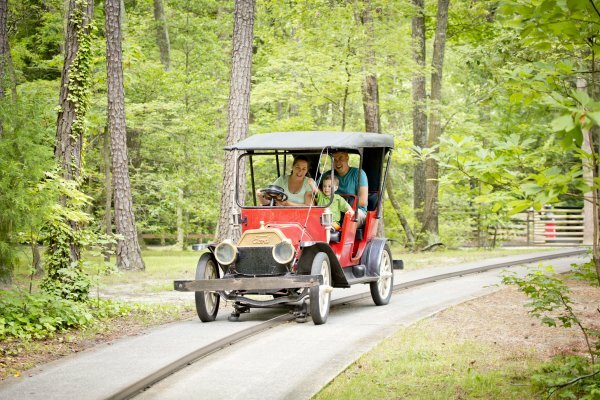 Take a Ride Down Memory Lane at Kings Island! 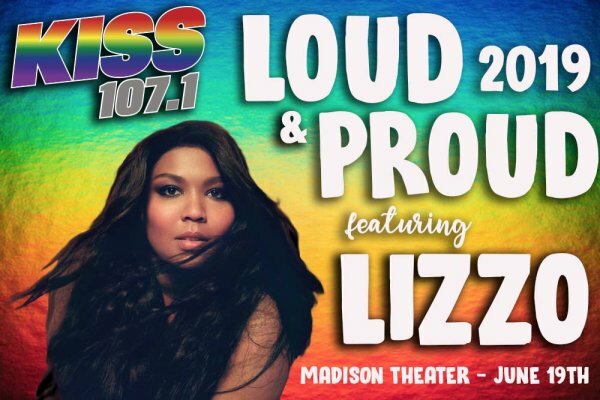 KISS 107.1 Presents: Loud & Proud 2019 featuring LIZZO! 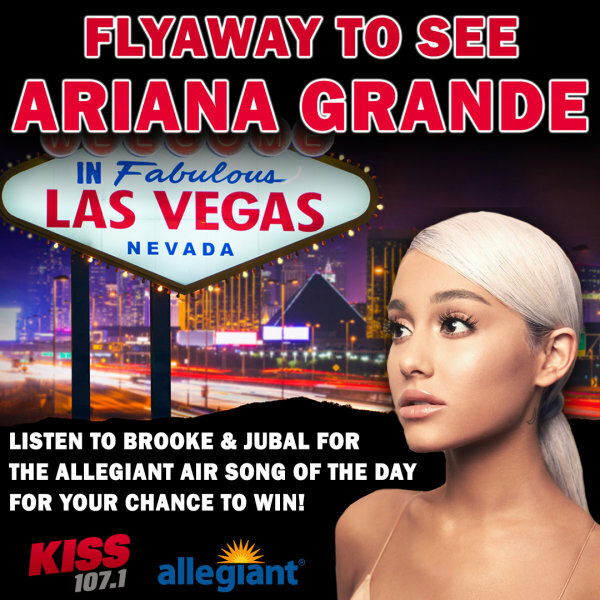 Flyaway to see Ariana Grande in Las Vegas thanks to Allegiant Air! 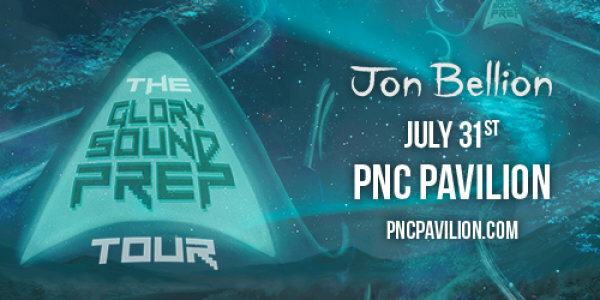 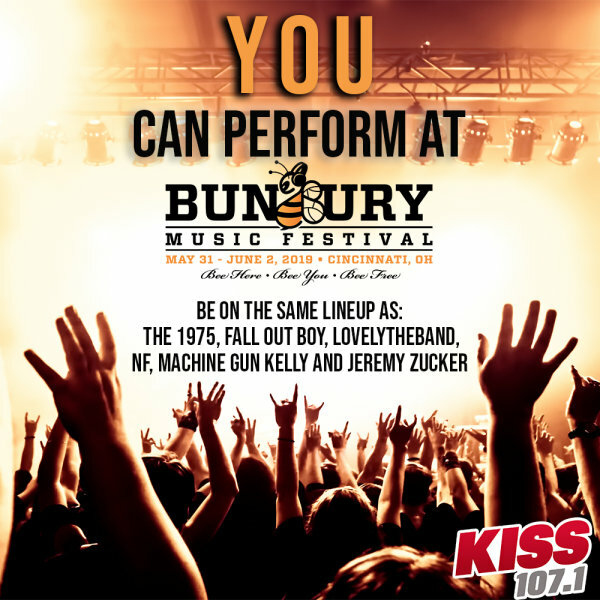 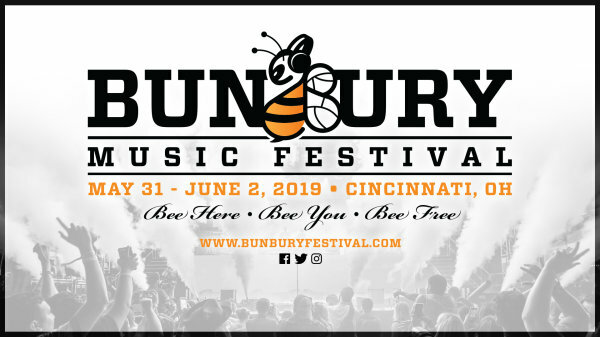 Perform at Bunbury Music Festival 2019! 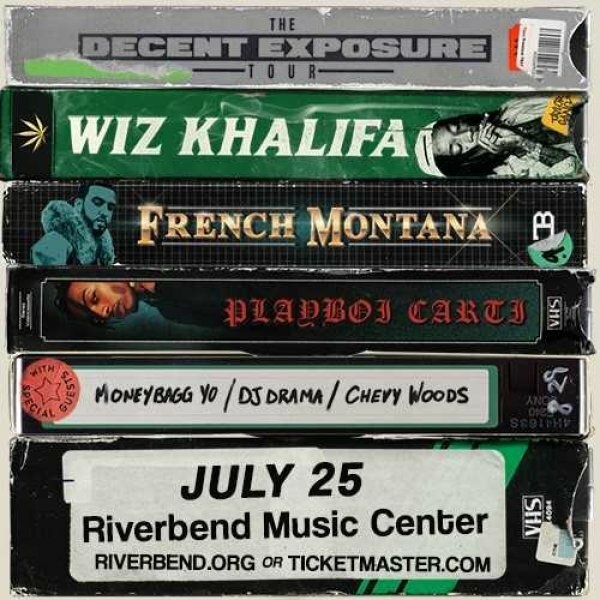 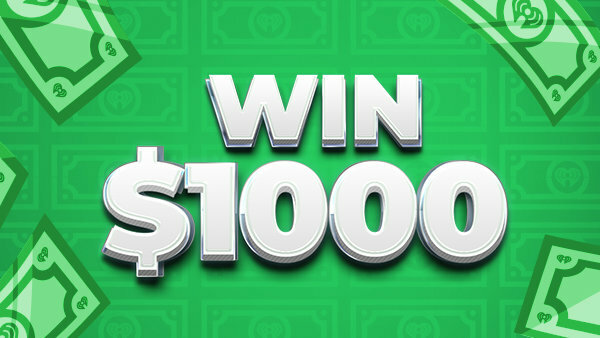 Win a pair of tickets to see Wiz Khalifa at Riverbend! 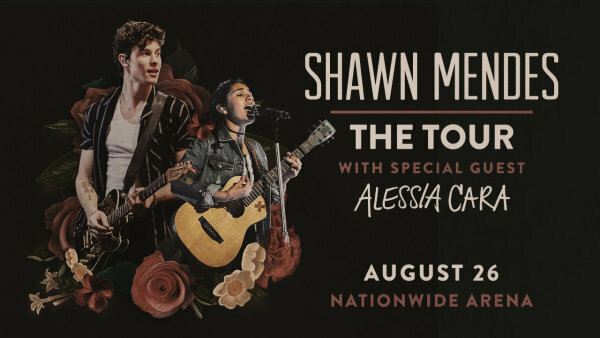 Shawn Mendes: The Tour at Nationwide Arena! 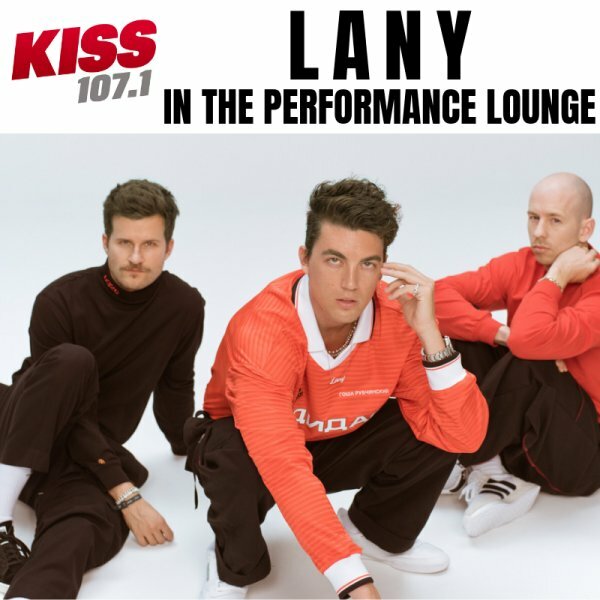 LANY in the KISS 107.1 Performance Lounge! 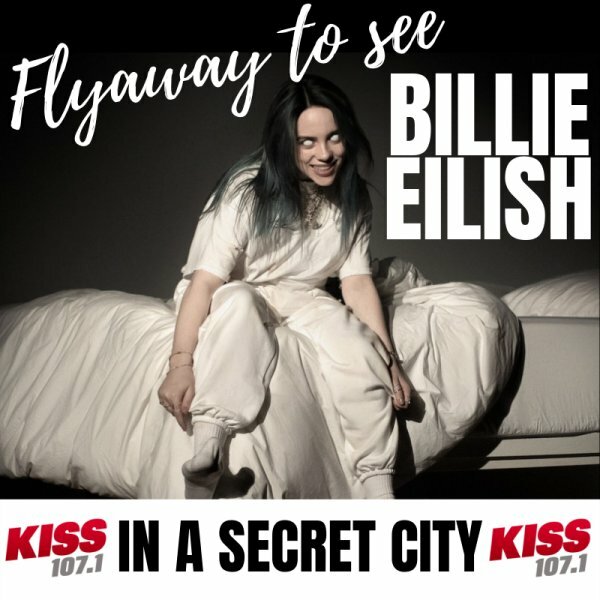 KISS 107.1 Secret Tour Stop: Billie Eilish! 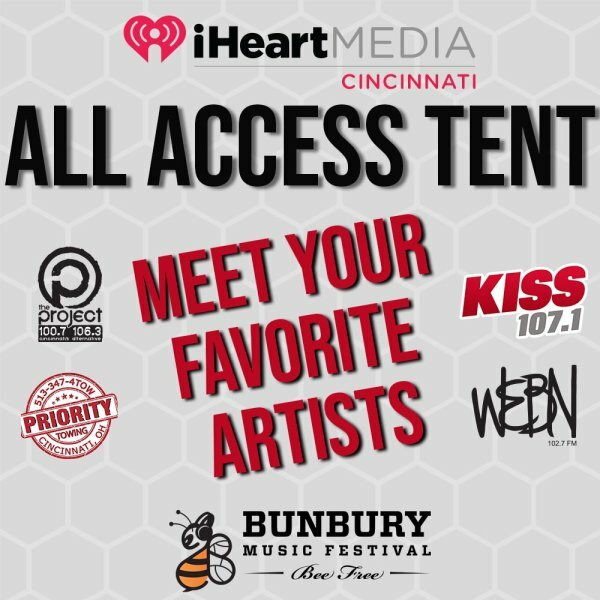 iHeartMedia ALL ACCESS Tent at Bunbury 2019! 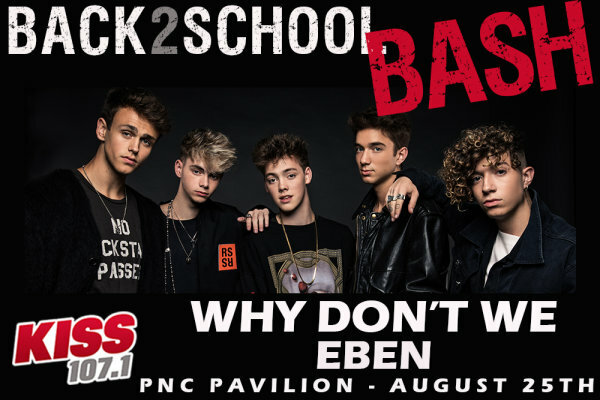 KISS 107.1 Back To School Bash Featuring Why Don't We! 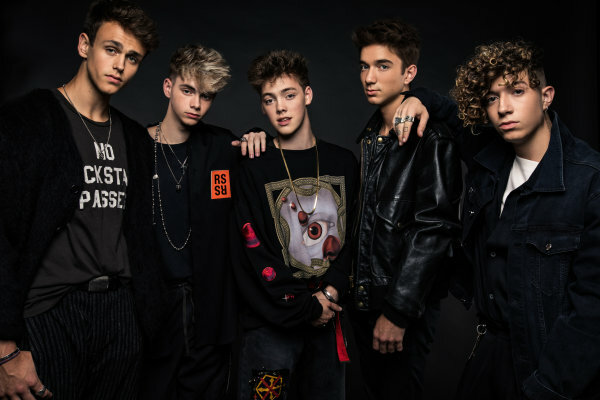 MEET Why Don't We at the KISS 107.1 Back to School Bash! 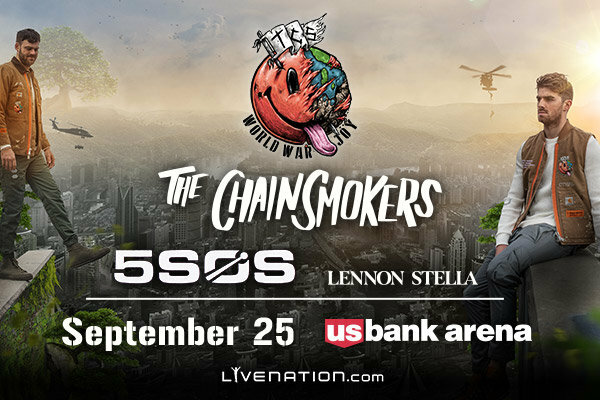 The Chainsmokers & 5SOS at US Bank Arena! 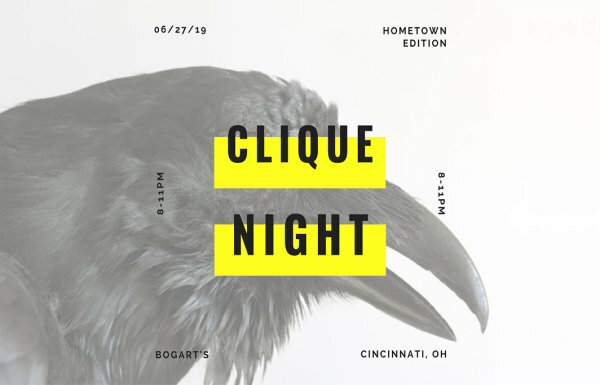 Enter to win tickets to Clique Night at Bogart's on June 27th! 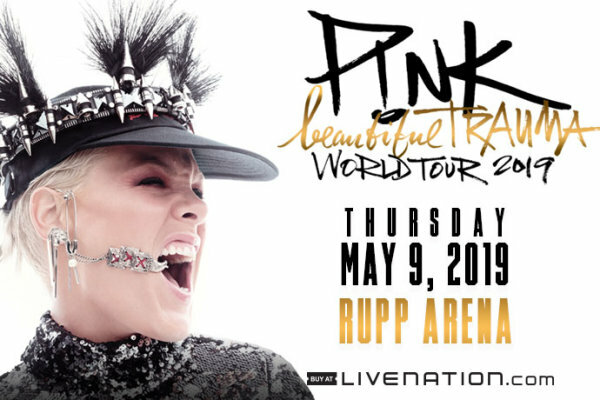 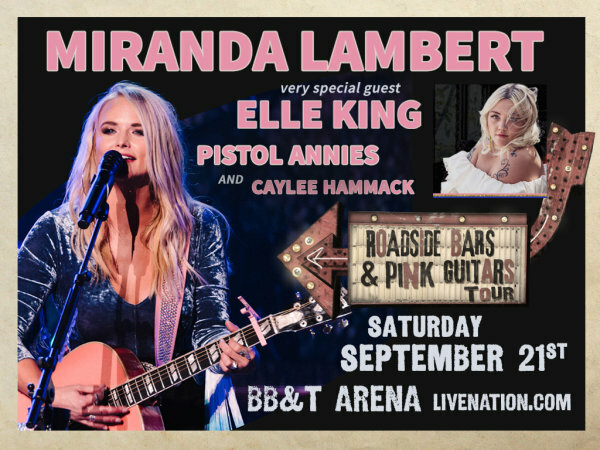 Mirana Lambert at BB&T Arena! 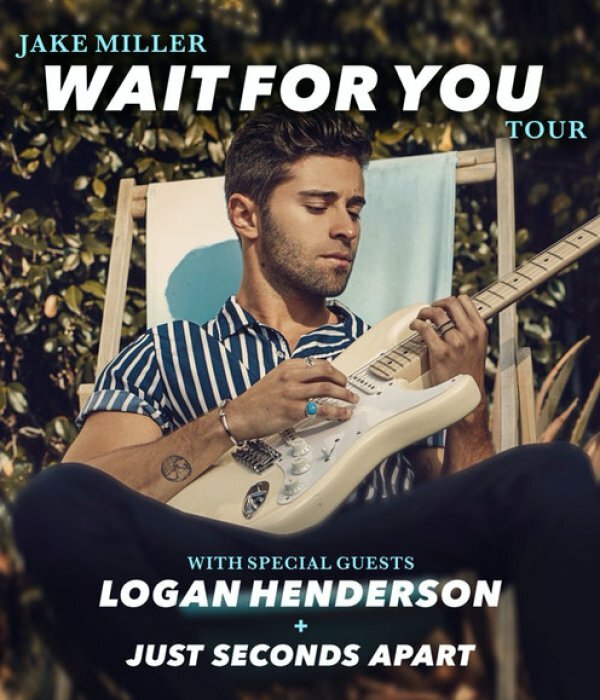 Carly Rae Jepsen at Bogart's! 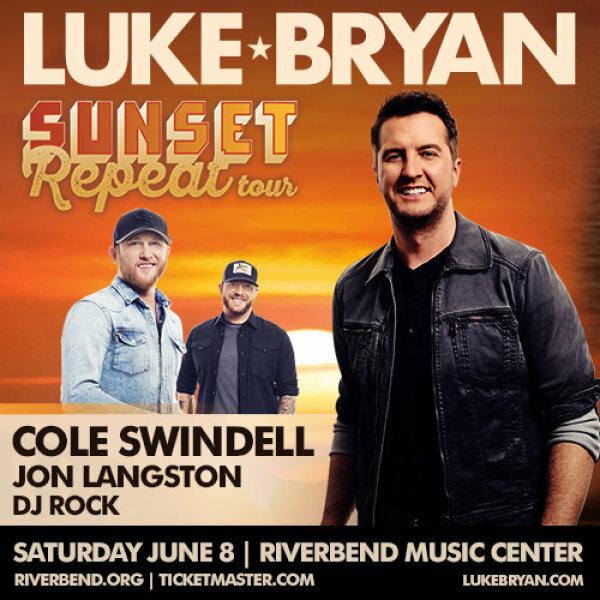 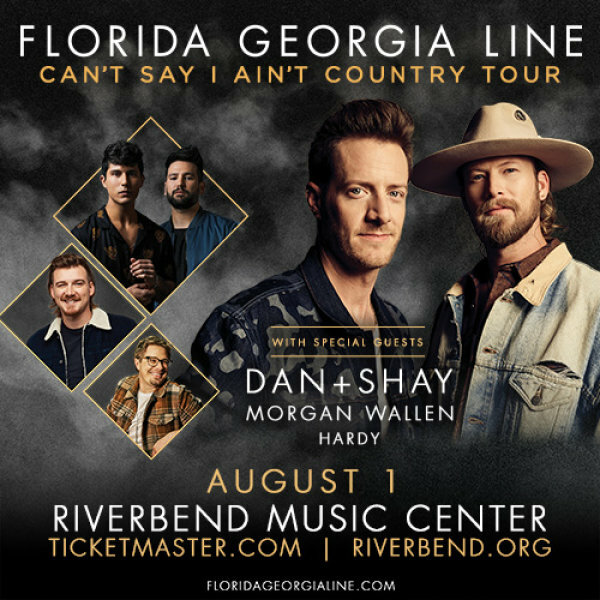 Luke Bryan at Riverbend Music Center! 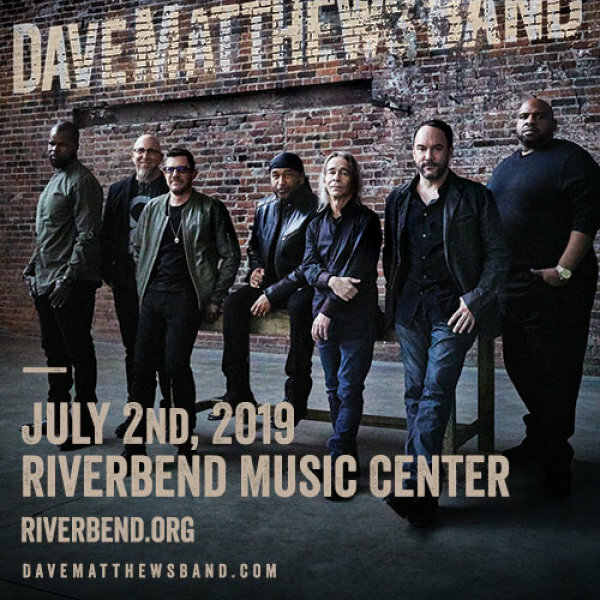 Dave Matthews Band at Riverbend Music Center! 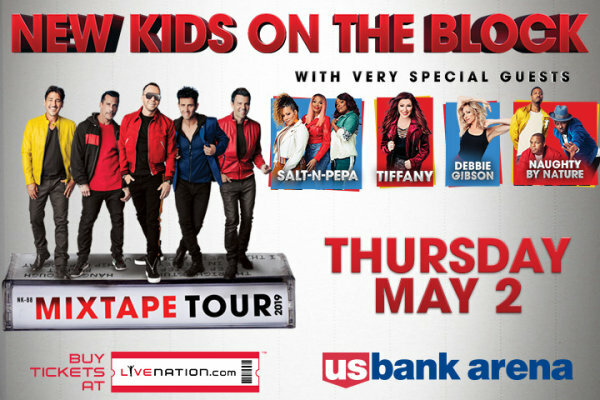 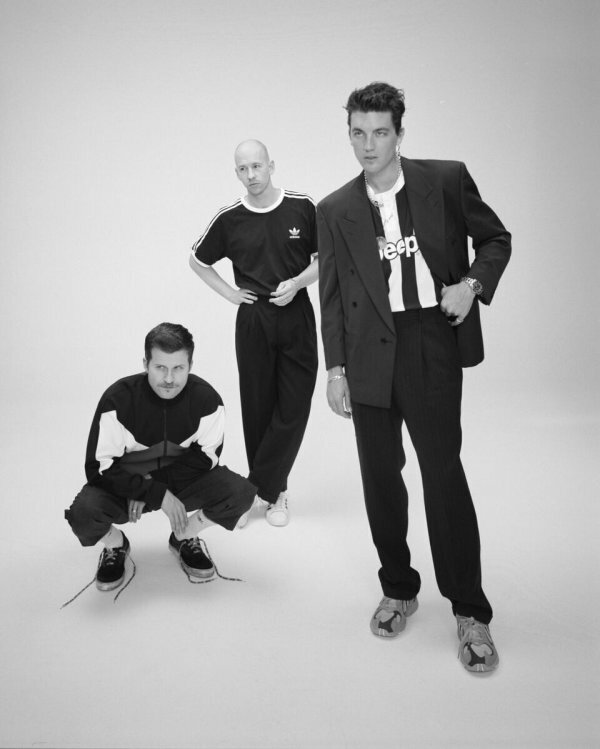 NEW KIDS ON THE BLOCK at US Bank Arena!